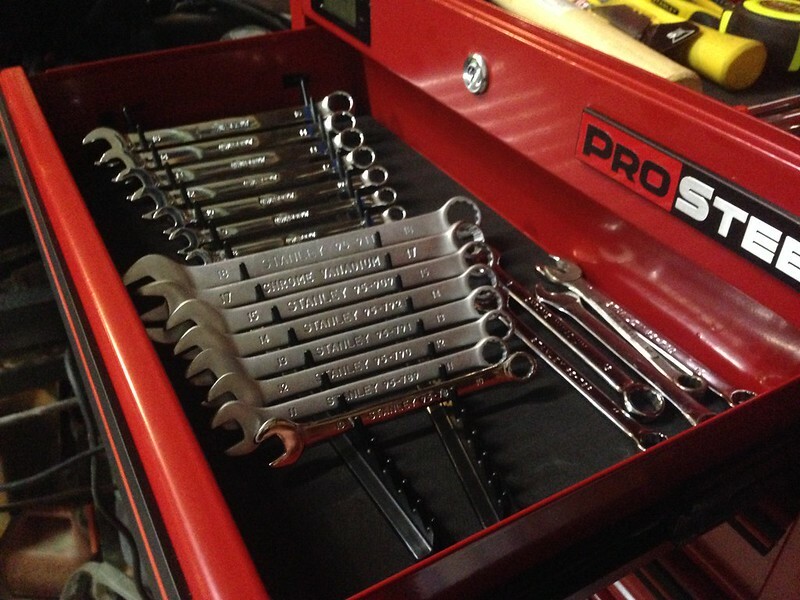 Ford Ranger Forum - Forums for Ford Ranger enthusiasts! 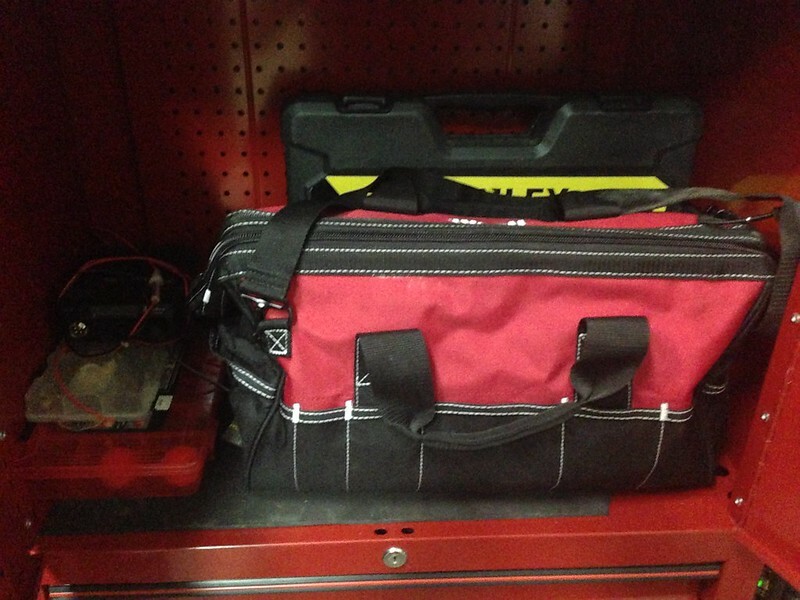 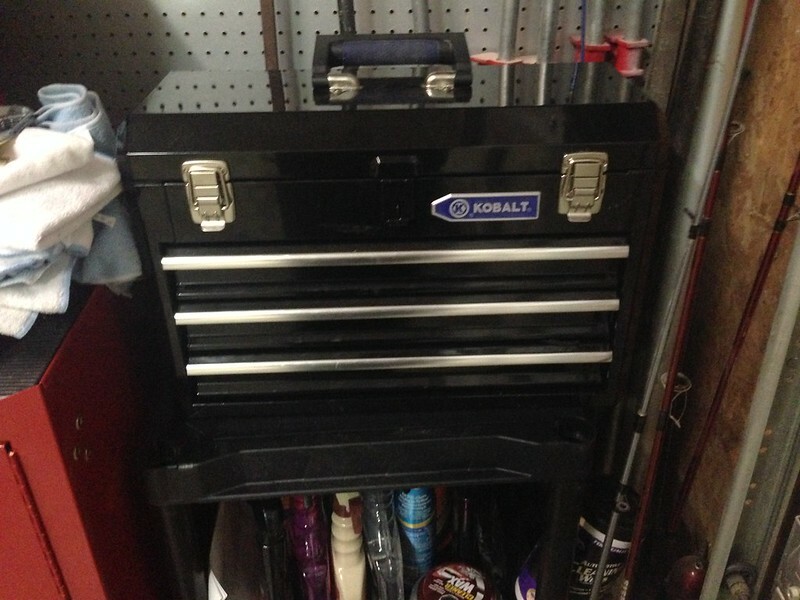 - View Single Post - Show me your toolbox! 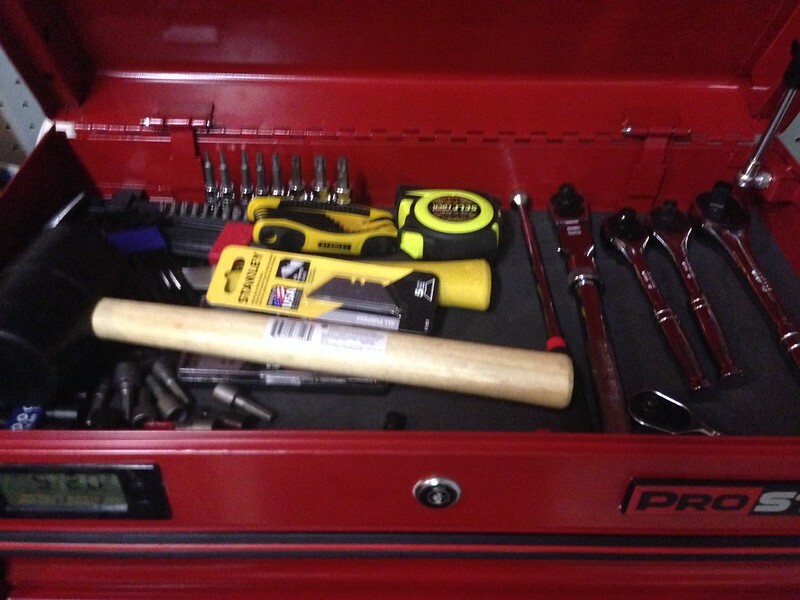 Thread: Show me your toolbox! 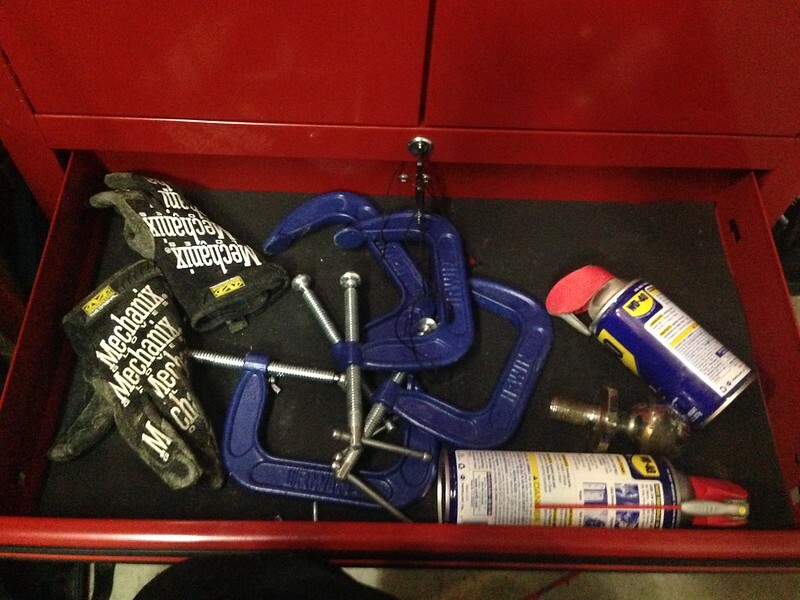 Re: Show me your toolbox! 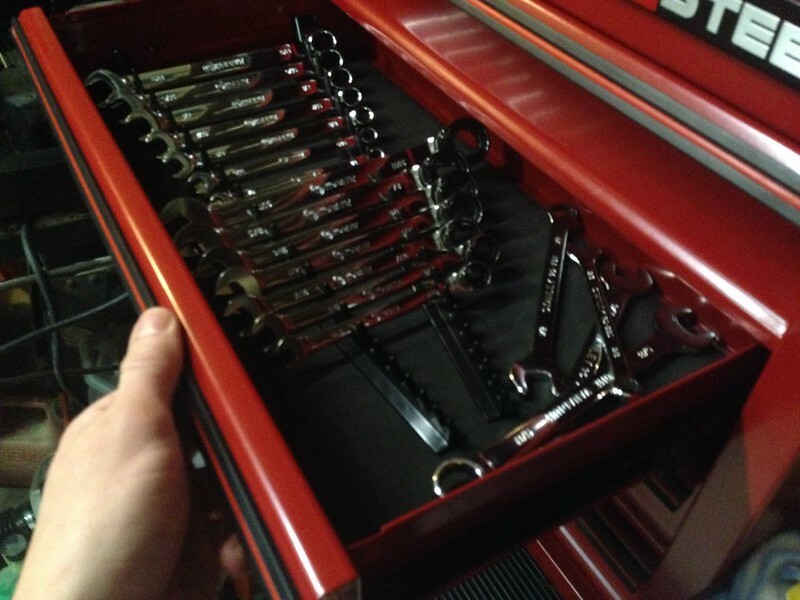 Second drawer... 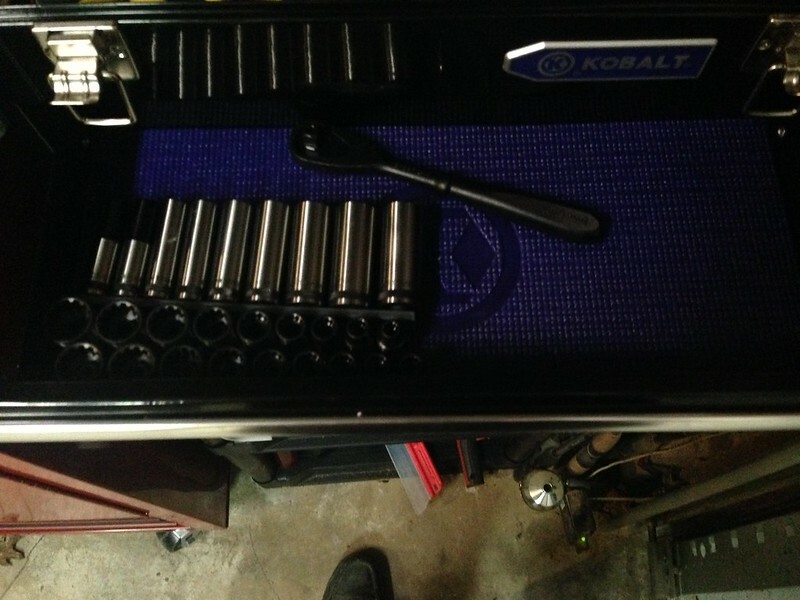 Some craftsman sockets and ratchet. 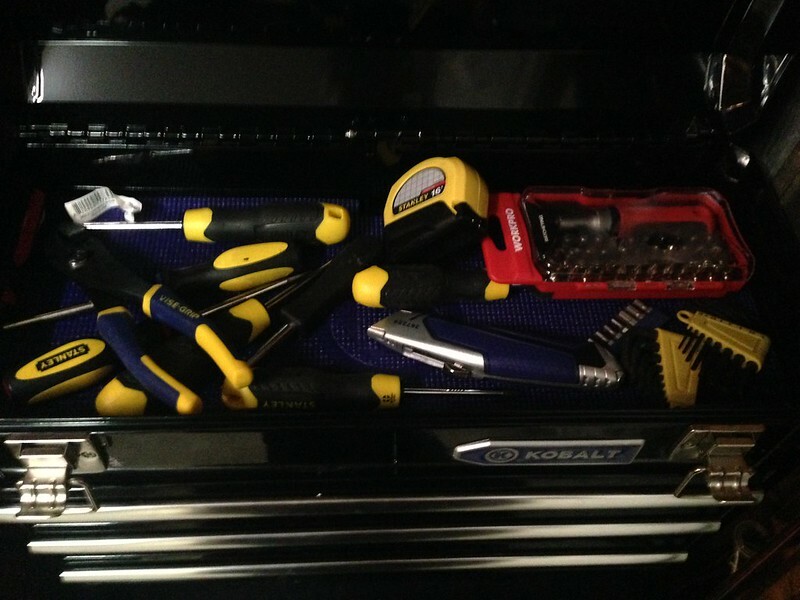 My first craftsman tools... 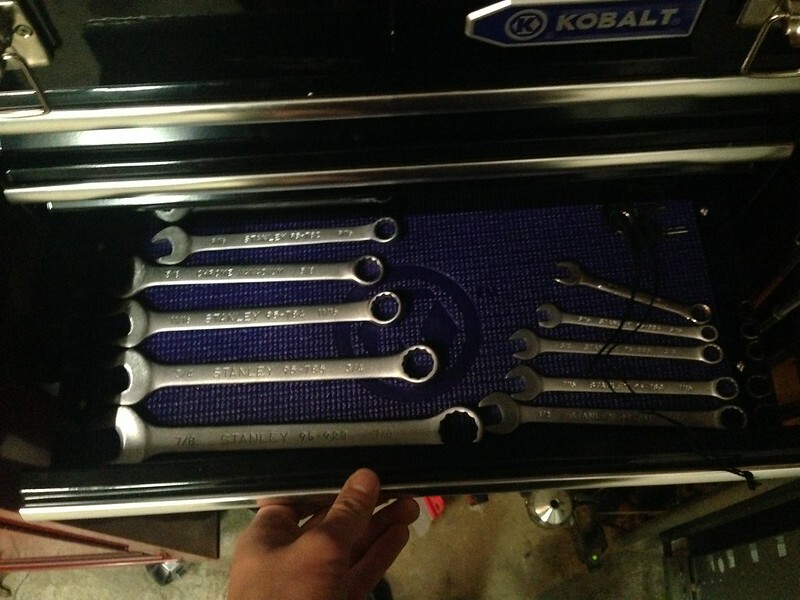 Liked them enough to go back for more. 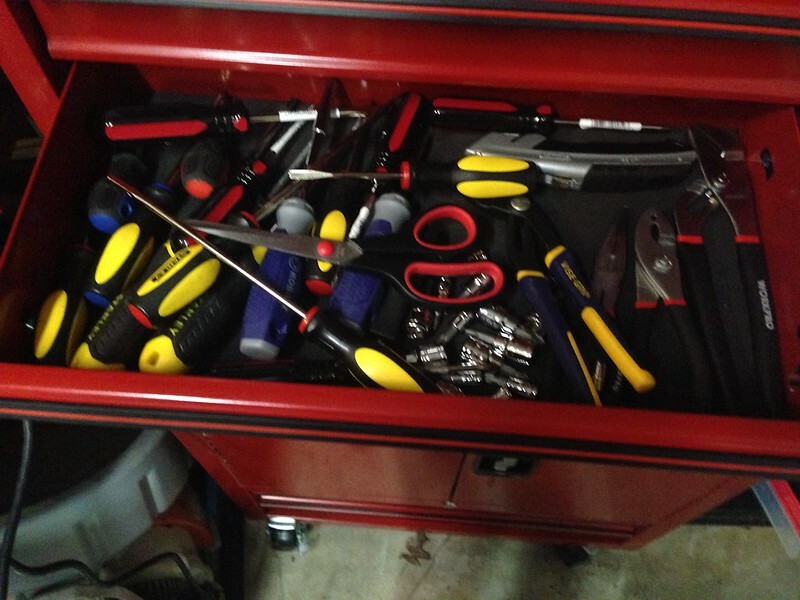 Third drawer... Like I said I went back for more! 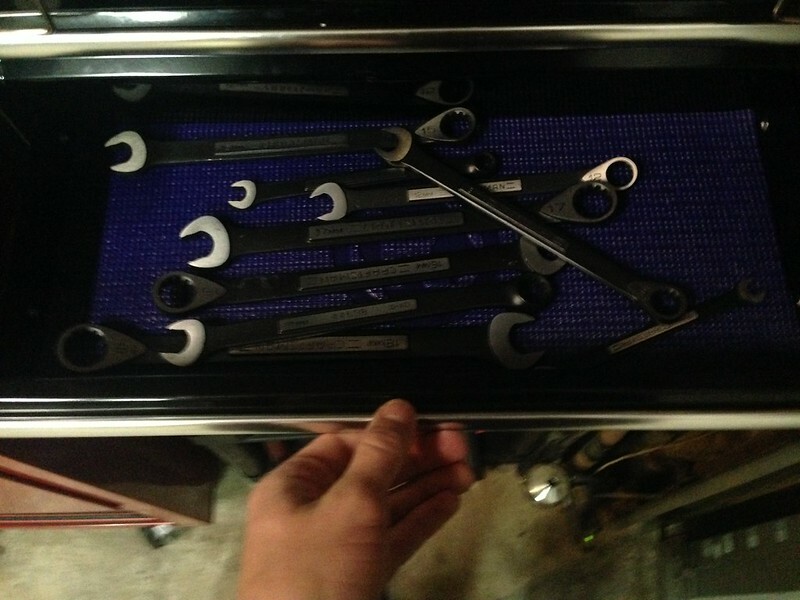 Fourth drawer... 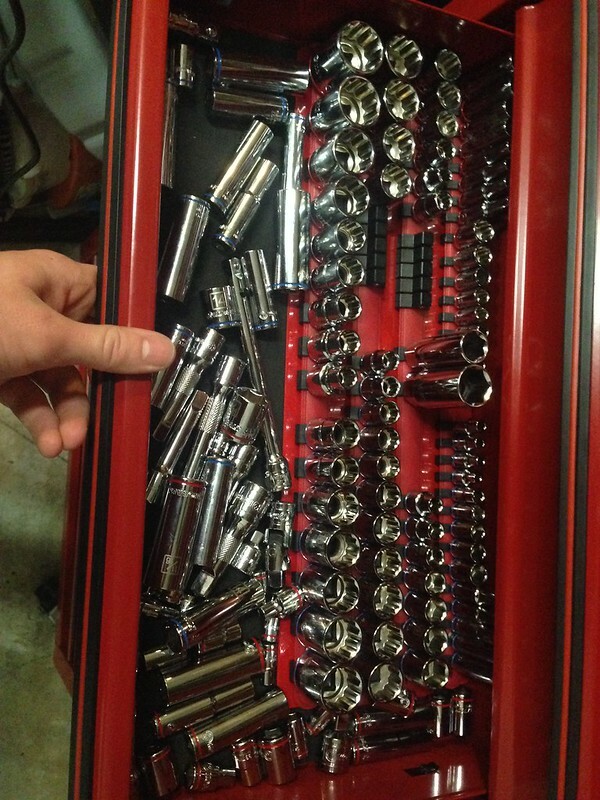 I need to go back for more on payday.